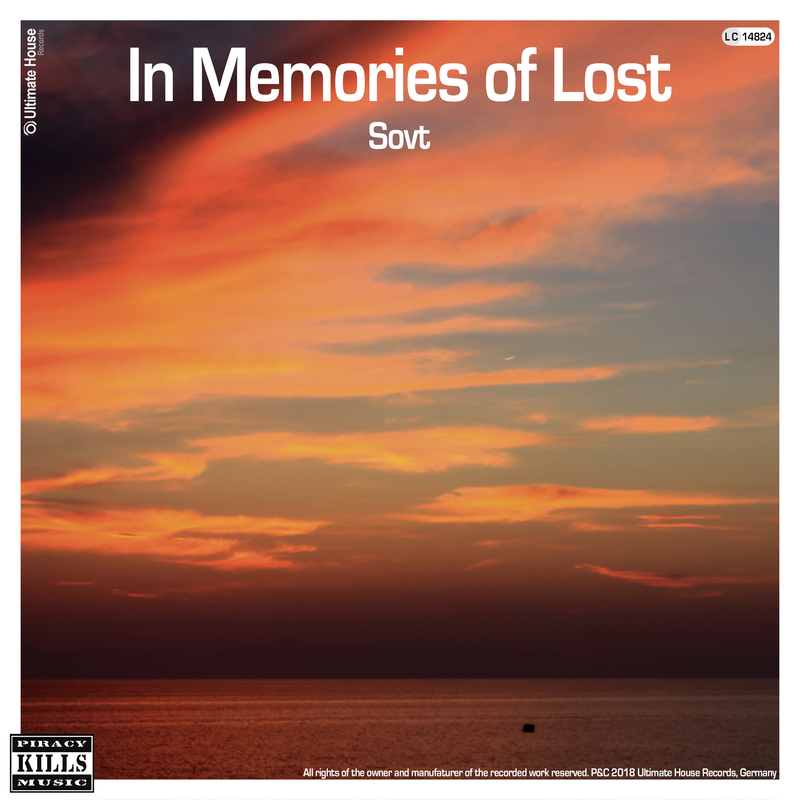 From Sovt’s Original over to the rework, 3ivissa 5oul put the song “In Memories of Lost” into completely new deep and groovy sounds. With playful percussions and a subtly concise bassline, the track glides in its very own sphere, allowing the melody of the original song to be introduced again and again without taking it too much into the foreground. Refined with various sequence elements, this rework is a hot contender for upcoming DJ sets, integrated between Deep House and Techno.